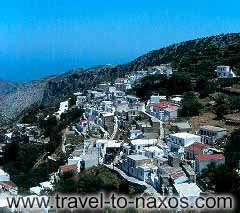 Are you familiar with Naxos? Tell others your opinion. Write a review. Naxos, 2 this beautiful Cycladic Island lies at the center of Aegean sea. It is the biggest island of the complex and distinguishes for its long-age history and fertile land. 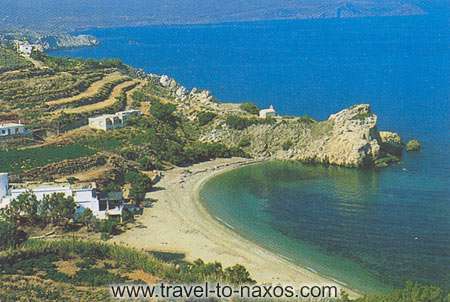 Naxos has a ground of 440 sq. km and a shore length that stretches up to 148 km. It borders with many cycladic islands and is connected to them through frequent ferry courses. Westwards, Naxos borders with Paros, northwards with Mykonos and Delos, southwards, southeastwards with small Cyclades islands (Heraklia, Shinoussa, Koufonissia) and eastwards with the small islands of Donoussa, Stroggili and Aghia Paraskevi. 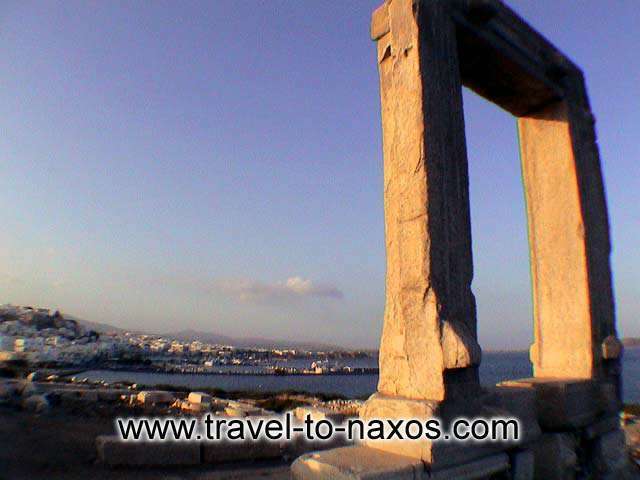 According to mythology, Naxos is the homeland of Dionysos. It is the only cycladic island with a fertile ground, as it is blessed from the god. The agricultural production of Naxos is great, ranging from potatoes, cheese, meat and also citrus from which the famous citrus liquer and quality wine from ancient era up to today. 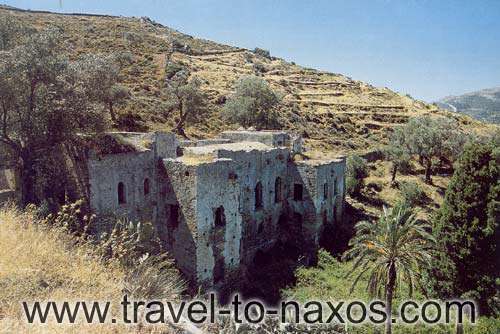 A tour around the island, at the archaeological and historical monuments, will reveal you Naxos history. A history with many legends, shattering historic events, pirate invasions, catastrophes and creativity. Naxos is a place that will stay forever in your memory. It offers a variety of options that satisfies all tastes and preferences. Take a walk at the enchanting capital or the picturesque villages. The beautiful landscapes will really impress you. 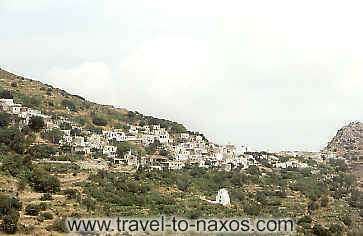 The fertile valleys (Melanes, Eggares) and the hills (Za) show the beauty of Naxos countryside. Naxos is known for its beaches. Starting from Agios Georgios next to Chora and then Agios Prokopios, Agia Anna, Plaka, Mikri Vigla, Kastraki, Pyrgaki. Some organised with umbrellas and sunbeds while others are untouched. The beaches of Naxos will enchant you with their natural beauty. Lately Naxos became famous worldwide from the surfers that gother here to engoy the summer wind. The location of the island in the center of Cyclades archipelago makes it ideal for windsurfing and kitesurfing (Meltemia are the summer north winds that blow in the Cyclades during the day from June to August). Next to windsurfing a series of other activities began to attract more visitors to the island, as mountain Za provides something unique for the dry Cyclades. WATER!!! For more information about activities taking place on Naxos follow this link : activities in Naxos Greece. From Aperatho, the road leads to the picturesque and traditional Korono, with a small stop in Stavro of Keramoti.